How To Reduce the Costs of Your Pets ! How to Reduce the Costs of Your Pets! 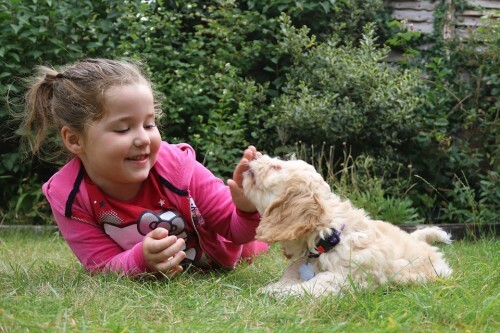 We love our pets like our children and want them to live long, happy lives. And, of course, nothing is good enough for our cats, dogs and even hamsters. But, let’s be honest, the costs of keeping our beloved pets happy and healthy can became very expensive! Not to worry, there are many different ways to reduce the costs of your pets. Spaying and neutering your cats and dogs will help your pet’s overall health. Spaying and/or neutering can dramatically reduce the potential for breast and ovarian cancer in cats and uterine cancer can almost disappear in most male dogs. It also helps potential behavioral issues in both cats and dogs. 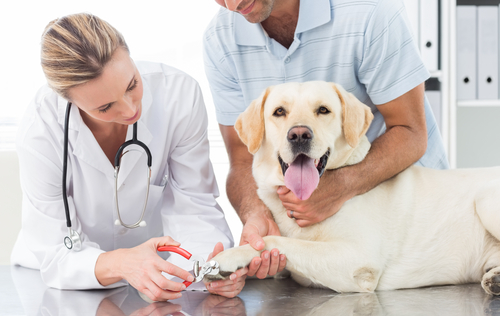 When looking for a reliable, cost-effective veterinarian’s office, check out a few before you settle on one. Ask for recommendations from pet owner friends. Most vets’ offices also offer multi-pet or senior pet discounts. Compare fees and be sure to find out what is covered during a routine visit in each office. If you already have a vet, discuss ways to help keep your costs down. AND always get an estimate for a medical procedure before it occurs. Weekly home checkups are a great way to check for potential health problems. Check under your pet’s fur for lumps, bumps, flakes or scabs. Check your pet’s ears and eyes for signs of redness or discharge. Brush your pets’ teeth for dental hygeine. Make note of any changes in her eating or drinking habits. If something seems off, call your vet to discuss. For prescriptios that your pets need on a regular basis (heartworm preventive, flea and tick control products, prescription diet), you might find the best savings through online pharmacies. Shop around to get the best prices and there could even be a generic option (as you would do for yourself). 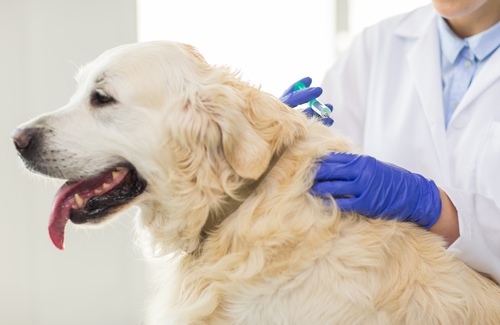 Make sure to ask your veterinarian which vaccinations are really necessary. An indoor cat might won’t need the same vaccinations as an outdoor do or even cat. A good vet will be up front about the necessary vaccinations and/or shots and then you can determine if they are necessary. Accidents or an unforseen medical condition can be very expensive. 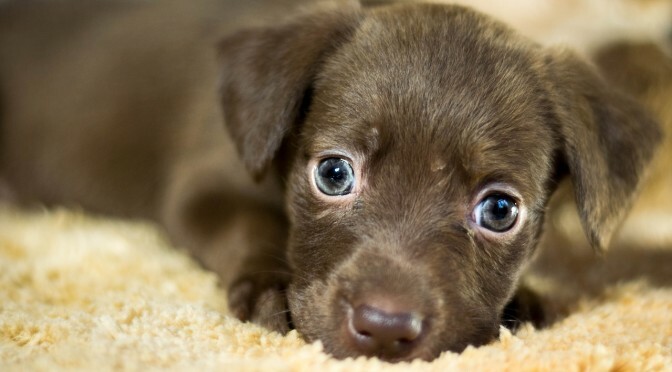 Pet insurance is one way to take reduce the bill. The cost of a typical pet insurance policy runs about $250-$400 per year and many cover both regular and emergency visits. Get a free quote from a reliable insurance carrier and compare the different plans and options. Indoor cats might not need pet insurance where dogs typcially have more injuries and/or issues. Buy a high quailty food and in bulk! If you spend a little more money on a good, healthy dog or cat food, that can help your pet’s overall health. A high-quality, age-appropriate food (with no additives or fillers) results in a healthy, slimmer pet! Once you find food that your dog or cat likes, buy it in bulk to save money. While toys for both dogs and cats are very imporant for training and exercise, they can get costly. Cats love string, boxes, even paper bags or a $2 toy mouse. Give a dog a tennis ball and he will munch and play with that for days. Or even a kong will keep him occupied. Toys don’t need to be expensive for our pets to enjoy them. Or even go to a local thrift shop. Thank you, Marie! Glad you found it useful!